First, congratulations for taking the first step into becoming a professional photographer. Sleeklens’ products will prove to be lifelong companions on your post-production sessions. 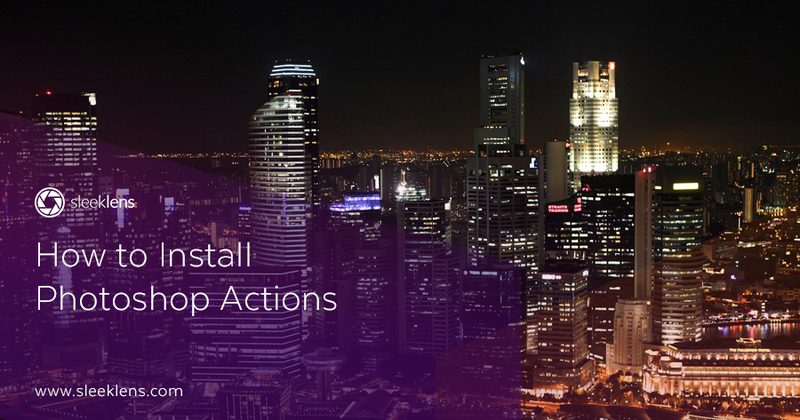 In order to ensure that your actions are installed properly, we will go through three different methods of installation, suitable for both Windows and Mac OSX users. 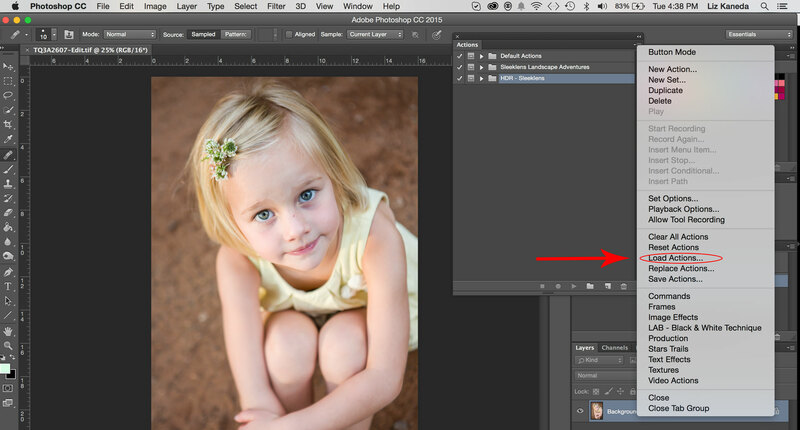 Locate and download your purchased Photoshop Actions at your Download folder. It should be a *.zip file that will have to be extracted, so we recommend you to move it to another folder where you can store it for later. Go into the folder and double click any of the files ending in format ATN; that will cause Photoshop to load them to the Actions Palette. 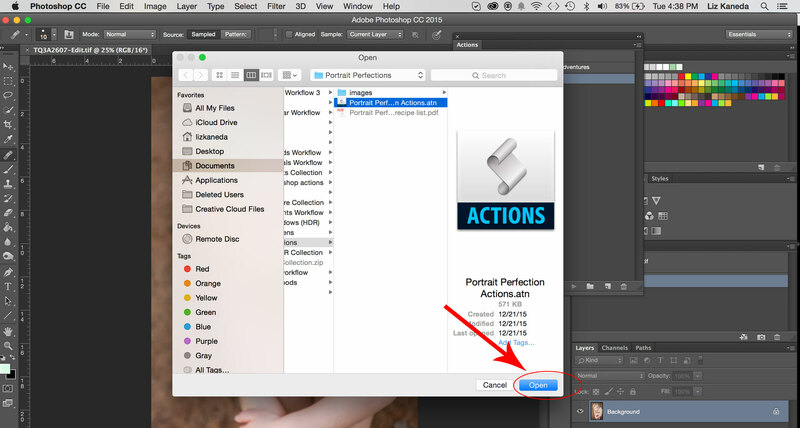 Keep in mind that when using this method you can’t change the location of the Actions later on or Photoshop will report an error as it won’t be able to track back the files. If the Actions won’t open by using the first method, simply follow up these quick instructions. In the case that the above two methods don’t work… don’t worry! You can always use this reliable method. 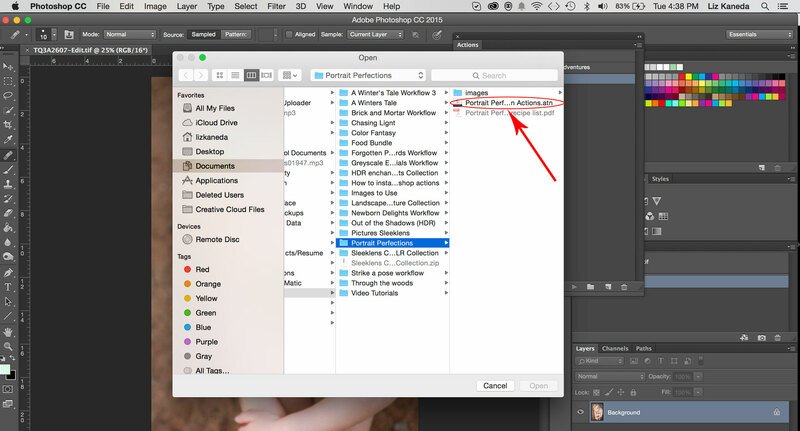 For Mac users: Locate the root folder of Photoshop at Finder (inside Applications) and follow the Presets-Photoshop Actions route. Copy the ATN files inside the located folder; Photoshop will open the Actions every time it opens up.